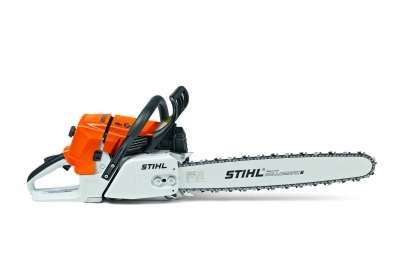 The powerful STIHL chain saws in the performance class up to 6.4 kW are essential for forestry. Their massive performance and low weight are impressive with thinning work, felling trees and harvesting thinner wood. 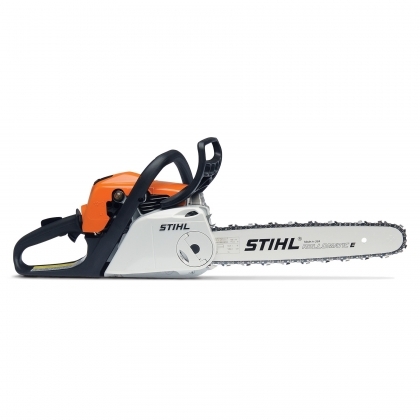 These chain saws were specially developed for extreme conditions and offer everything that professionals require.